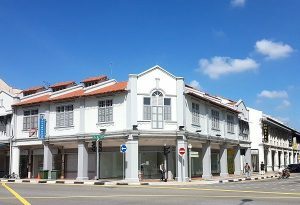 Knight Frank Singapore reported that a row of four adjoining two-storey freehold shophouses with attic at 71 to 73B Jalan Besar have been put up for sale by expression of interest (EOI) at a guide price of over $20 million. 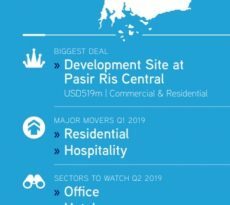 The sale by EOI of the conservation property comes at a time when the office market showed continued signs of recovery in the fourth quarter of 2017, with active leasing activity gathering pace. The freehold shophouses have a total floor area of about 6,407 sq ft, and are nestled on a 3,495 sq ft site. The shophouses are zoned commercial under the 2014 Master Plan within a conservation area. 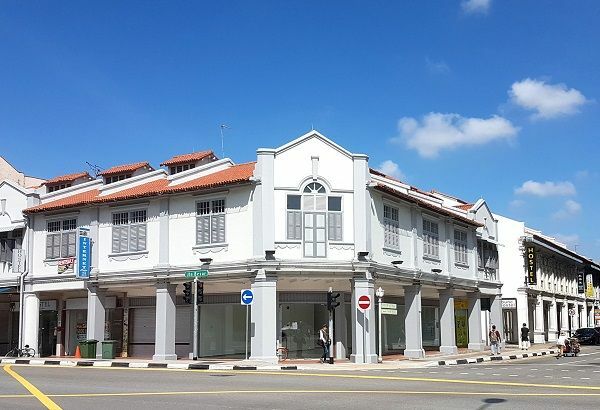 The good location of the freehold shophouses should attract good interest towards it, said Knight Frank Singapore’s investment and capital markets executive director Mary Sai. 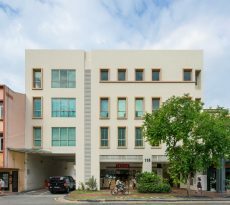 The freehold shophouses has good connectivity to the Central Business District, and is served by Jalan Besar MRT station. It is also close to Bugis Junction. The premises is suitable for use as a showroom, retail, office and co-working space, subject to approval of the relevant authorities. “71, 73 ,73A and 73B Jalan Besar presents a rare opportunity for investors to own four adjoining shophouses with dual frontage in a heritage-rich area. 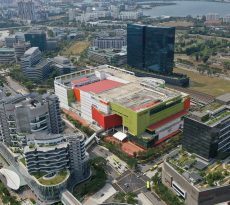 It is suitable for end-users to occupy the premises immediately, since vacant possession can be granted upon sale,” said Ian Loh, executive director and head of investment and capital markets at Knight Frank Singapore. The EOI will close on May 8. If you are currently renting your retail shop or office space, you may consider using our calculator whether to buy commercial property. However if you are aiming to buy for investment, then you will need to consider carefully the potential rent that you could obtain from the unit. In property, there are fundamentals and there are sentiments. When sentiments run wild, that can defy logic for an extended period of time. And ultimately when everyone makes silly decisions, it is also possible that the person that is not silly will lose out. 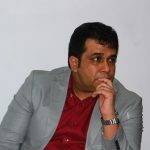 Connect with iCompareLoan on Facebook if want to stay updated on the property market.